Stop looking because this is the cozy coastal condo of your dreams! Featuring plush seating, handmade wooden tables, a comfortable breakfast nook and enormous flat screen tv, this condo has everything for the perfect weekend getaway! The adorable kitchen has been completely renovated to include top of the line stainless steel appliances, custom cabinetry and bar seating for three. No matter where you are in the open concept living space, you will catch a view of the sparkling gulf waters from the covered terrace. 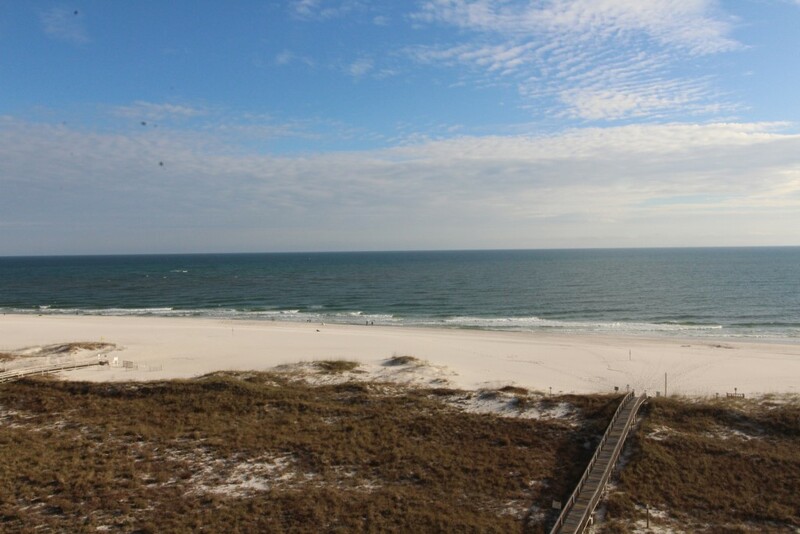 We have stayed in many properties in Orange Beach but tried this one for the first time. The unit (706) is beautifully decorated and was super clean upon arrival. 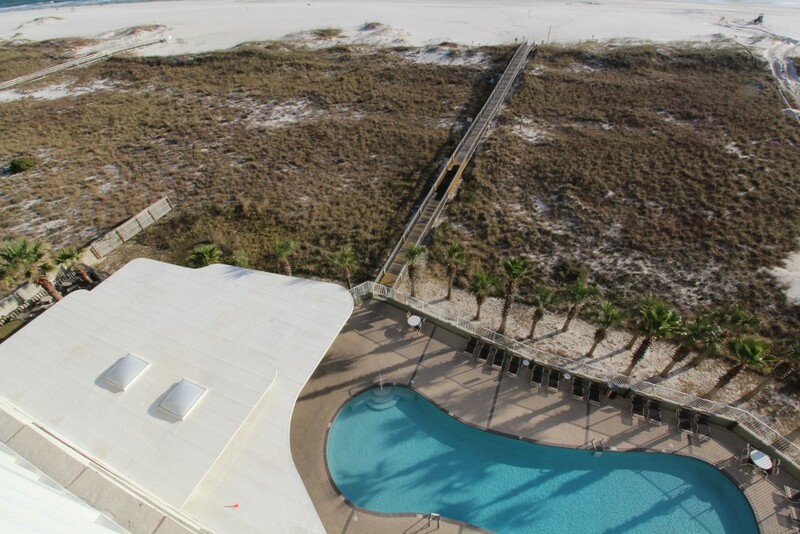 The location was great - right in the middle of everything in Orange Beach. The pool was clean and our unit was straight above it so it was easy to check on the teens while they were swimming. Huge TV in the living room along with a comfortable fold out couch. The one bedroom was very nice also but here's the only real complaint. They put a king bed in this very small bedroom and you can't walk around the other side of the bed because there is no room. The king bed was great but you have to crawl over one side to get in. A queen bed would fit the space a lot better but I'm sure most people prefer a king. Not a big deal to us but the bedroom is very small. Bathroom was nice albeit it small also and the bunks worked great for kid stuff and storage. We had a great time and would not hesitate to come back here again. 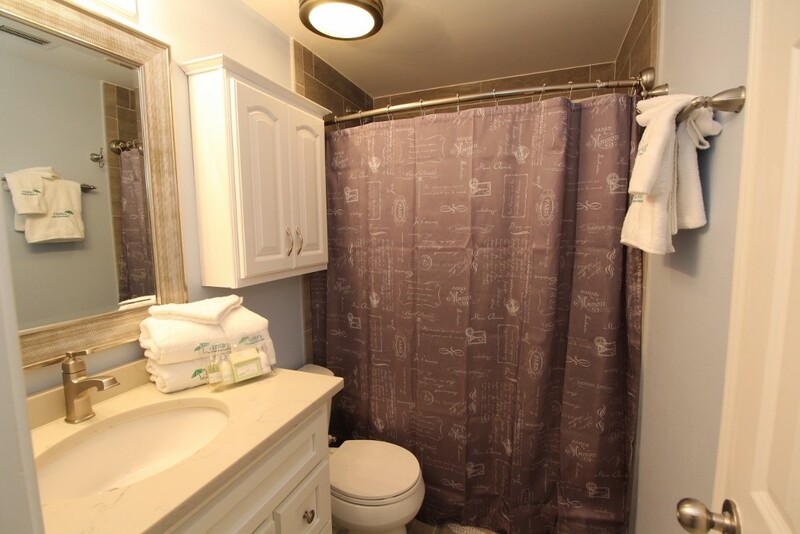 Great location, clean, newly renovated. We've been coming to Orange Beach for years. 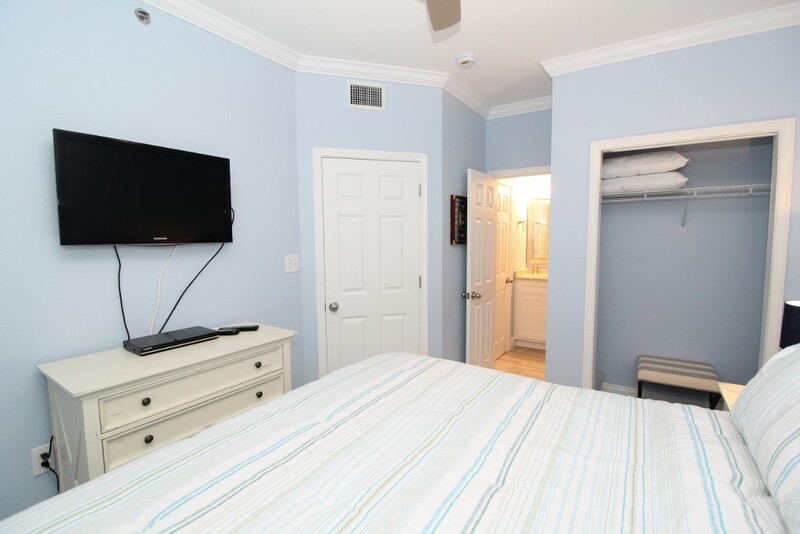 We usually stay in Tidewater because of the great beach location and amenities. Only when we needed a larger base for more family did we book another place. 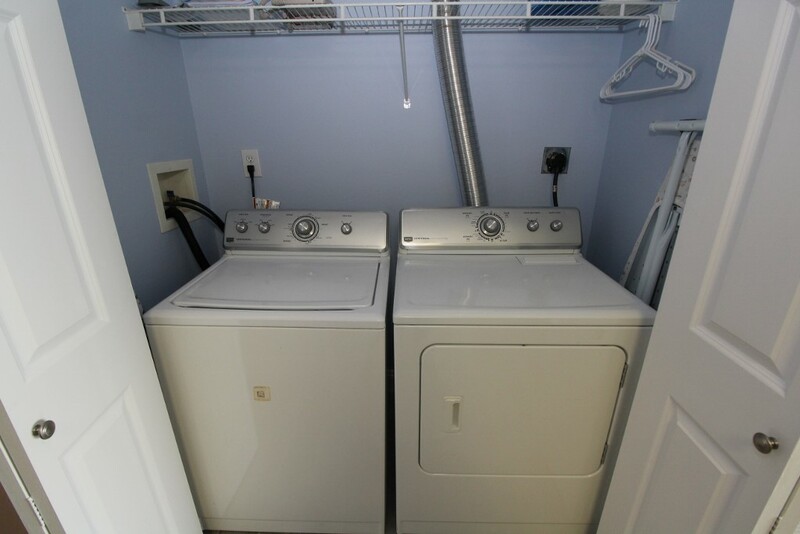 This unit looks brand new and is great. The company that maintains the unit is first class. They even stock their own embroidered towels. I'm going to give the place five stars and hesitate to nitpick, but I will. It's not meant as a dig, because I hope it will improve over time. Obviously the place was stripped to the bones and renovated. Well done I may say. My tiny criticism is that it was lacking some minor things we've come to expect. I understand we have to bring our own TP, paper towels, detergent, etc. However, there was not so much as a salt and pepper shaker or a coffee filter. When we rent a condo we hope to do some cooking, or we would have gone to a hotel. I know you don't want to have leftover perishables, but some shelf stable items would be nice. We left salt and pepper. Hopefully, they are still there. Eventually some basics like Old Bay, garlic salt, etc. should accumulate. We even left a couple matching wine glasses, because there was one single glass. Would not hesitate to return.